Over the last few years it has become almost routine that new legislation being introduced into Congress that potentially invades the privacy of the US citizen. Often these bills narrow the gap between law enforcement and corporate interests. In the most recent attempts the SOPA and PIPA bills attacked Internet piracy and copyright infringement. 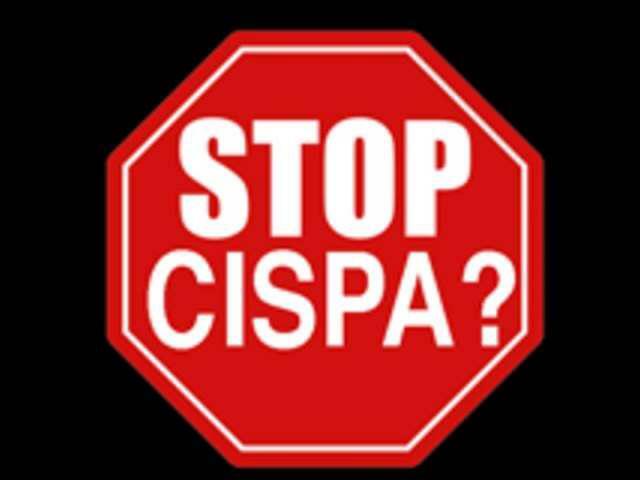 Often this is the case, but in this instance, the CISPA bill is being heralded as national security legislation. And while there are many large Internet corporations that are backing this bill like Facebook and Google, there are many privacy rights organizations that say this bill is arcane. While legislation authors claim there are no similarities between this and their previous failed attempt, once again the legislation will allow national security agencies and other law enforcement officials to invade unobstructed, the private records of Internet provider customers. This “exchange” of the customer’s data would not be subject to normal channels and judicial search warrants. Under the provisions of the new law ISPs would be encouraged to give over the information freely under the auspices of national security. This “national security threat” ploy has been applied before, to the embarrassment of the FBI. If you value your privacy and use the Internet, then the passage of this bill will invade your right to privacy. And while we are not human rights attorneys, there are many that agree with us when we say this is a direct invasion to your right to privacy. In simpler terms this law will allow government agencies and law enforcement officials to set up an Internet “wiretap” without a warrant on every US citizen, and monitor every US citizen. With these wiretaps they will record and store every Internet communication within the United States borders. VPN technologies and SSL, as of this point, are still a safe bet. So far it seems that either will provide adequate privacy protections. In fact many VPN technology uses the same algorithms to encrypt data inside the tunnel has used by the Department of Defense and many other government agencies with top-secret information and many other highly sensitive national security related files. It has been theorized, and calculated, that to decrypt the 128 bit encrypted VPN tunnel could take years by even the best computers developed today.